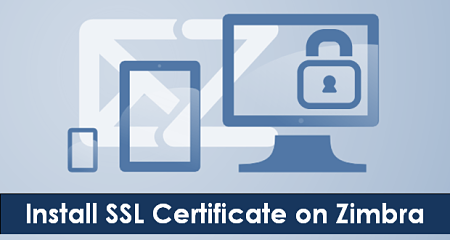 This tutorial helps you setup SSL on Zimbra Mail. Organization Name (eg, company) [Default Company Ltd]:Techoism Ltd. Step 3 We need to Download Root CA and Intermediate CA certificate from DigiCert. Step 4 Next, we need to Merge DigiCert CA bundle, Root CA and Intermediate CA Certificate and Replace DigiCert CA bundle with merge file.